Kirk, I have some Gr4 assemblies. They are most likely ending up in Germany so I will have the customer contact you directly and you can ship them to him, if that is OK. Please hold them for me for a week. If he does not buy them, I will and have you send them to Kjeld in Denmark. Do you need anything from here, state side? I am shipping 2 cars in the next two weeks and may be able to add in parts. Kirk Please let me know if the translation is good. Using a new program. Ils sont plus susceptibles de se retrouver en Allemagne, donc je vais avoir le client vous contacter directement et vous pouvez les expédier à lui, si c'est OK. S'll vous plaît, tenez-les pour moi une semaine. S'il ne les achète pas, je vais vous les envoyer à Kjeld au Danemark. Tu as besoin de quelque chose d'ici, côté État? 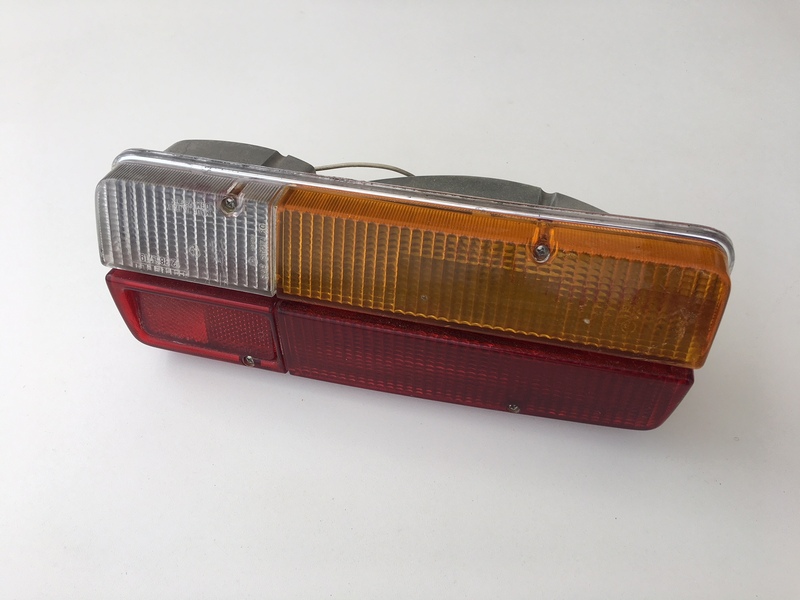 Je suis l'expédition de 2 voitures dans les deux prochaines semaines et peut être en mesure d'ajouter des pièces. I need to read slower, sorry. I will pass it on the new owner. If I can find a right assembly, all is well. 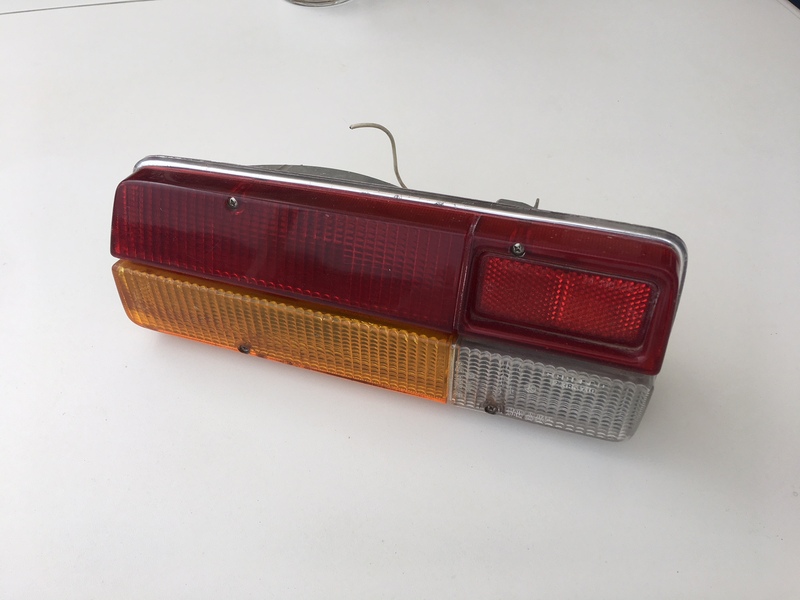 I have some taillight assemblies with euro lenses in my stash, not sure on condition, but if you want used they may be an option. Thanks for the links Julian. I will pass it on.